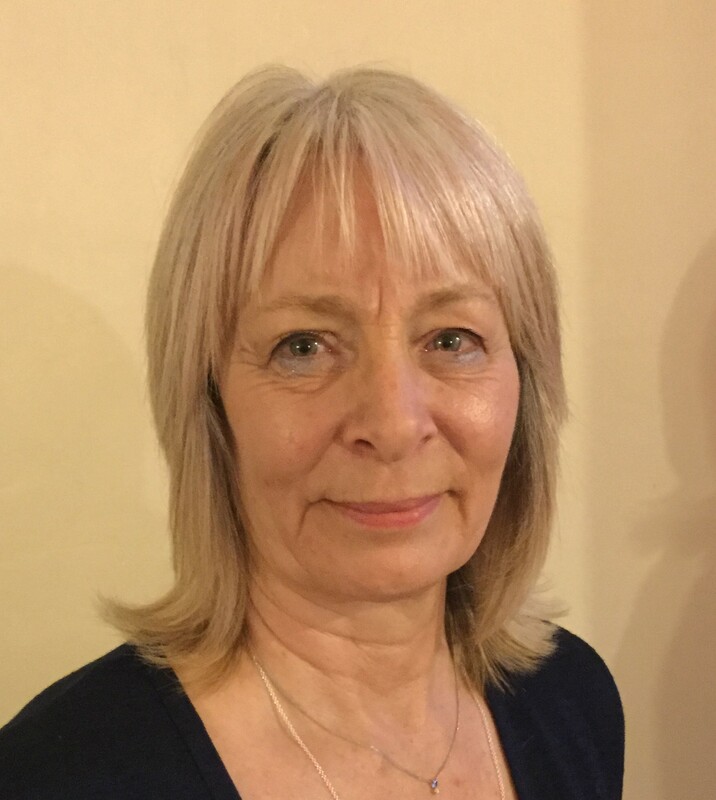 I am an Experienced Person Centred Counsellor and use a range of interventions matched to individual client's needs. I encourage clients to be creative if this helps them to express their feelings. With family work I use games and play to encourage communication and attachment therapy interventions. I have also achieved positive results using more directive therapies such as Cognitive Behavioural Therapy (CBT) and Solution Focussed Therapy. I am qualified, experienced, confidential, good humoured and above all, enthusiastic and dedicated to counselling.